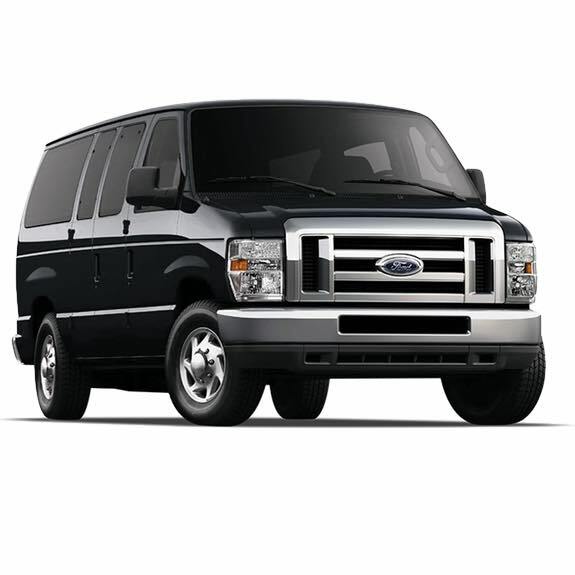 Perfect for airport transfers, quick get-aways and corporate luncheons or meetings. 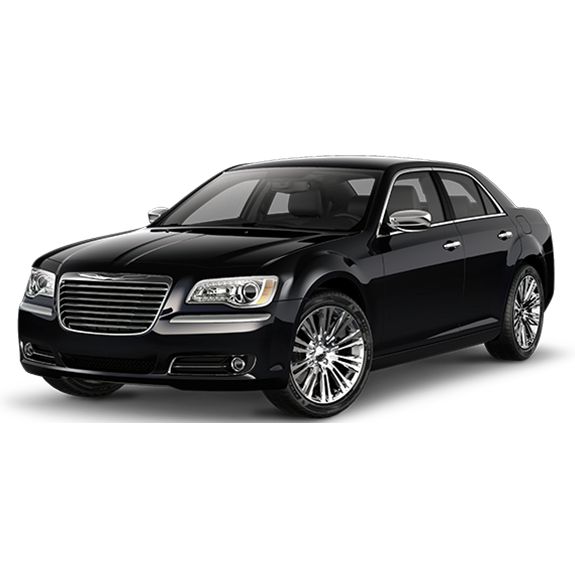 Each of our Chrysler 300 sedans is expertly maintained and appointed with amenities such as leather seating, privacy-tinted windows, and plenty of space for luggage. Water is provided complimentary on every trip and each vehicle is driven by one of our professional and courteous chauffeurs. 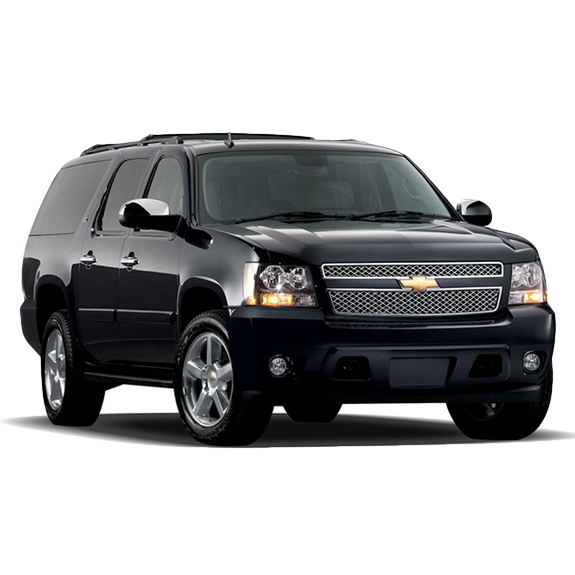 Our fleet of new Chevy Suburban SUVs are driven by one of our elite chauffeurs who will provide only the best in service. Each vehicle is equipped with dark tinted privacy glass, plush leather seating surfaces, CD/DVD premium sound system, and three rows of seating for up to 7 passengers. 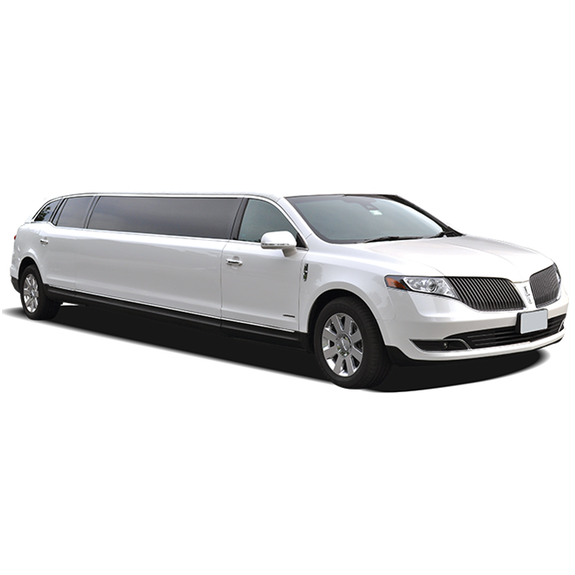 Our 8 Passenger standard stretch limousines include Lincoln MKTs and Ford Expeditions, available in white or black. 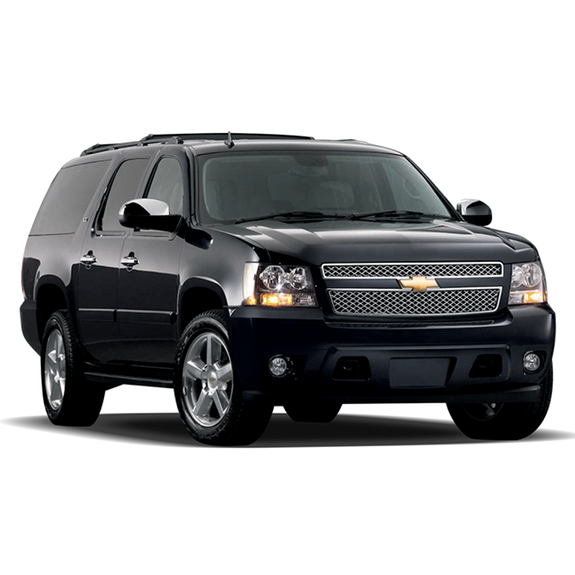 All Vehicles feature leather interior, tinted windows, privacy divider, flat screen TV and DVD player. Vehicles are stock with complimentary bar station arrangement of glassware and bottled water. 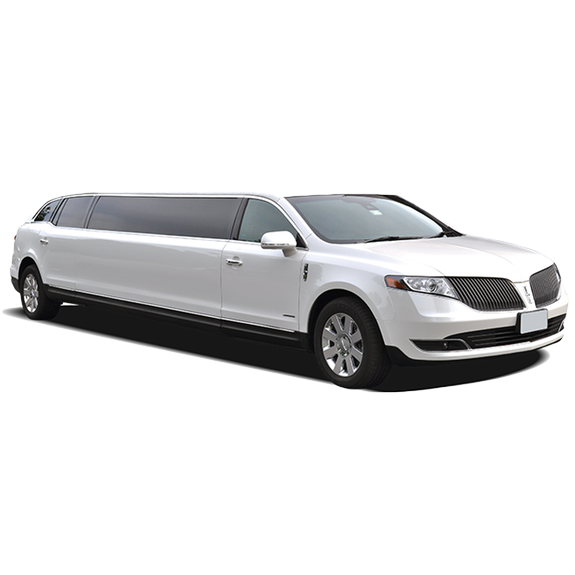 When arriving at a glamorous event downtown in one of the luxury Limousines from Broadway Elite, you will be sure to turn a few heads. All of our limousine rentals come with superior personal touches such as etched glassware and chilled bottled water. The tinted windows provide the ultimate in privacy and the plush seats provide the ultimate in comfort. 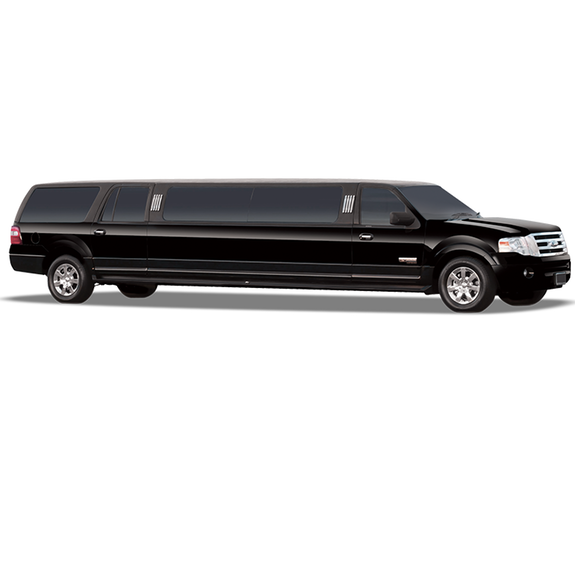 Perfect for larger parties and groups, our Expedition stretch limousines provide the best amenities with the smoothest ride. 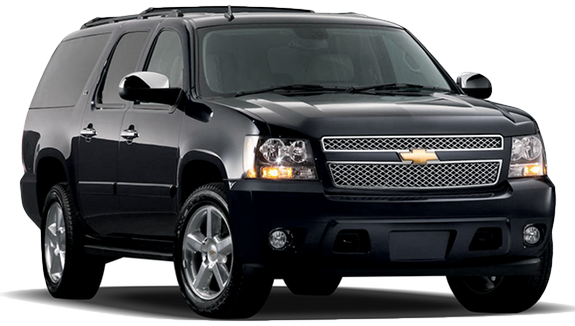 Arrive in style riding in one of our stretch SUV limos, and enjoy the ride along the way. Each Expedition limo comes standard with interior party lights, a bar, leather seating, privacy windows, audio/visual controls, and plenty of room for you and your friends. 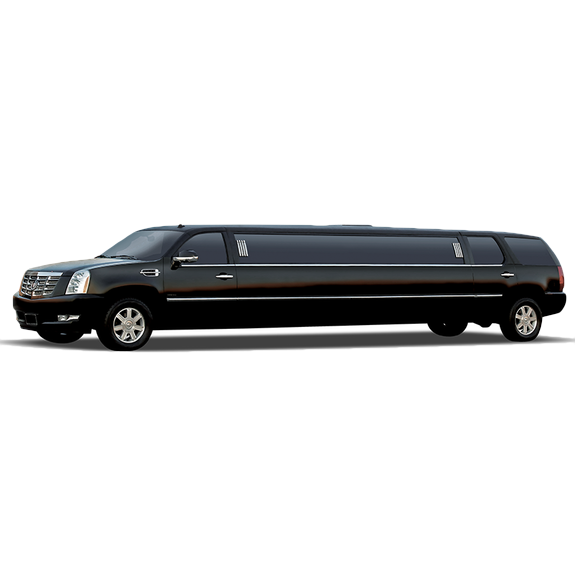 Our Cadillac Escalade stretch limousines provide the best ride for larger groups. 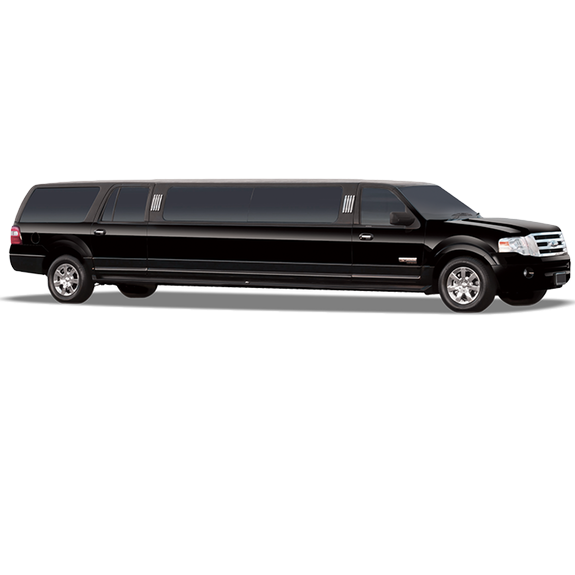 Start your party before you even arrive with a stretch limo from Broadway Elite. 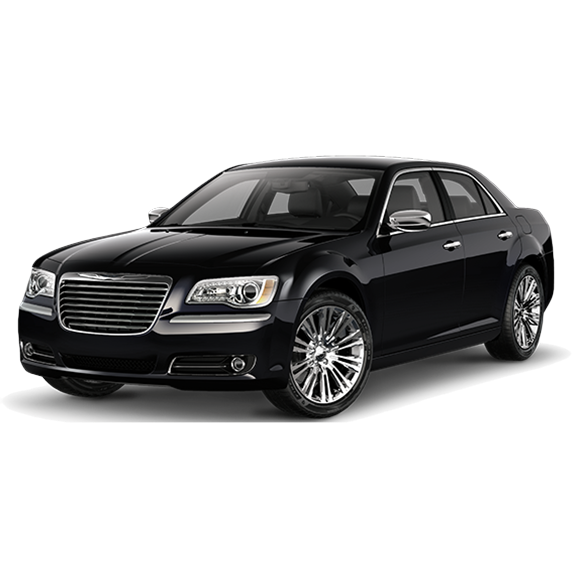 Each vehicle comes standard with excellent amenities, and is driven by a trained and experienced chauffeur. Turn heads the next time that you and your friends want to go out. 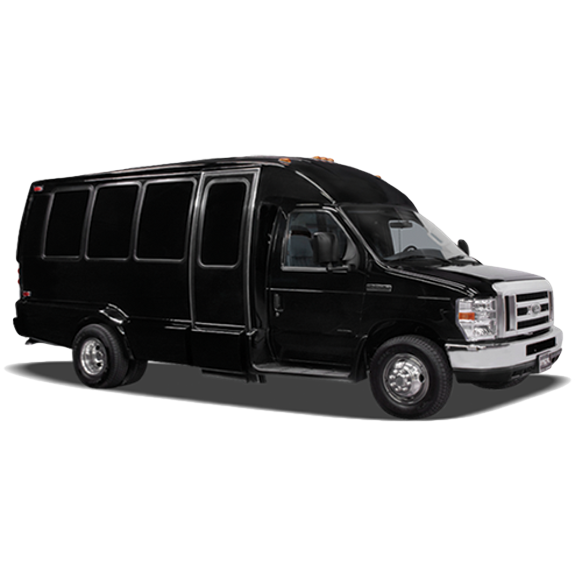 Perfect for group and party transportation, nights on the town, weddings, bachelor & bachelorette parties, and more. 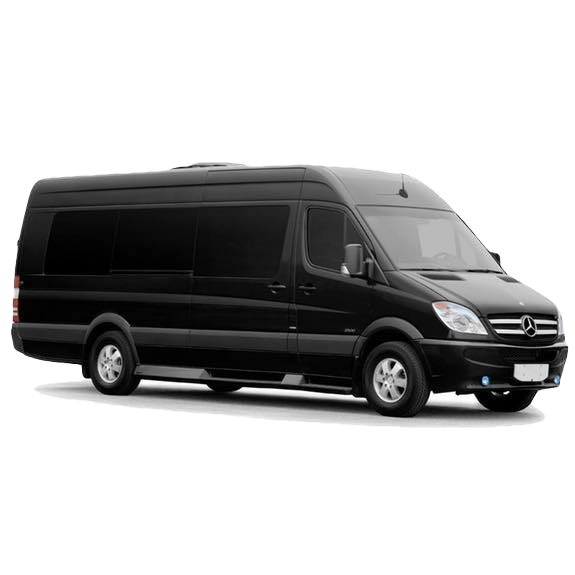 Our vans provide options of transporting up to 14 passengers each. Additionally, each van holds around seven pieces of luggage depending on how many people are riding. 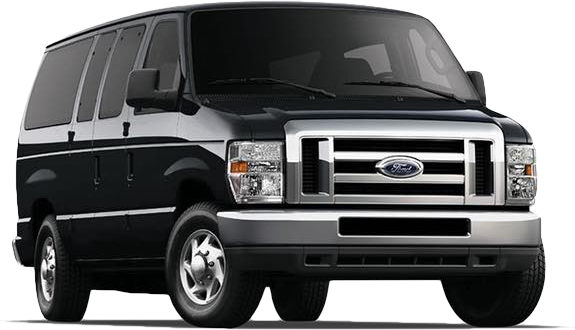 Our fleet of Ford e-350 12-14 passenger vans are driven by one of our professional drivers who will provide only the best in service, with their exceptional knowledge of the greater New Jersey and New York areas, and attention to every little detail to make your ride comfortable and relaxing. Our Vans are equipped with dark tinted privacy glass, premium sound system, and five rows of seating for up to 14 passengers. 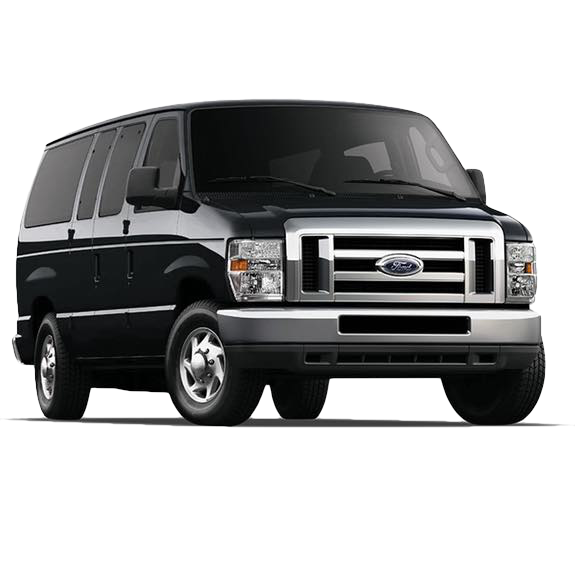 Our shuttle vans are perfect for airport, events, or weddings. Broadway Elite offers spacious Mini buses from 13 to 37 passenger featuring forward-face seating, CD player, TVs, DVD player, and ample luggage space. 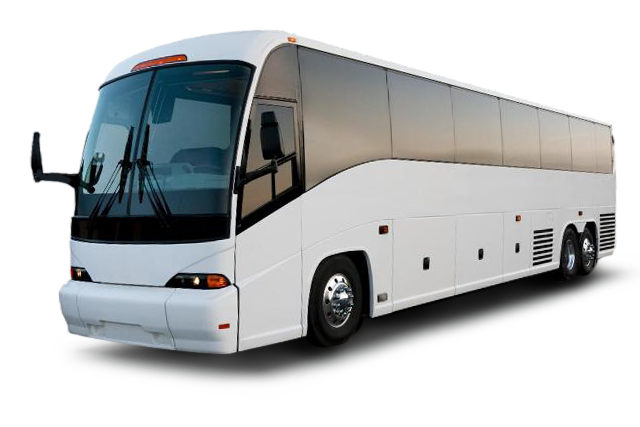 In addition we offer Motor Coaches up to 55 Passengers with Lavatory features. 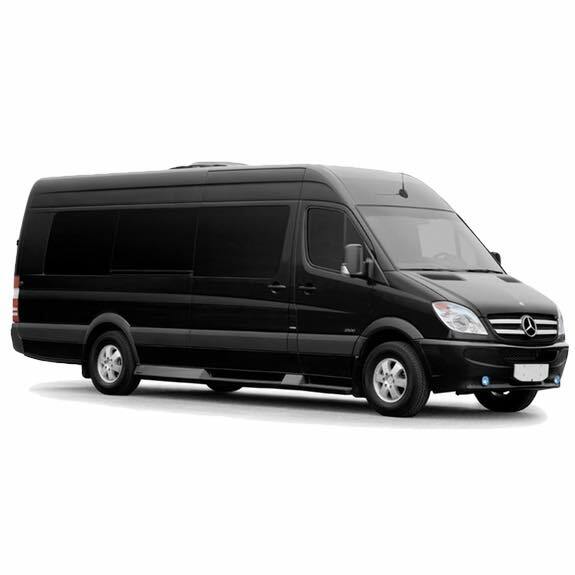 Broadway Elite’s Executive Vans can comfortably and efficiently accommodate up to 13 passengers. Equipped with state-of-the-art amenities – it is the perfect option for group travel. Each of our new model vehicles meets our high standards for passenger comfort and safety. Discover why our executive van service is sure to surpass your expectations. Our Executive Shuttles have a seating capacity of up to 35 passengers and are perfect for transporting medium to large groups. With ample space between seats, our Executive Shuttles give passengers a more spacious and comfortable form of travel while providing plenty of space for luggage and personal belongings. 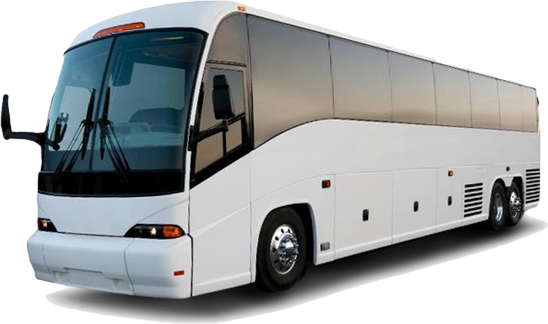 Our Executive Buses are a great form of travel for corporate outings, bachelor and bachelorette parties, wedding parties, sporting events and concerts, and much more. 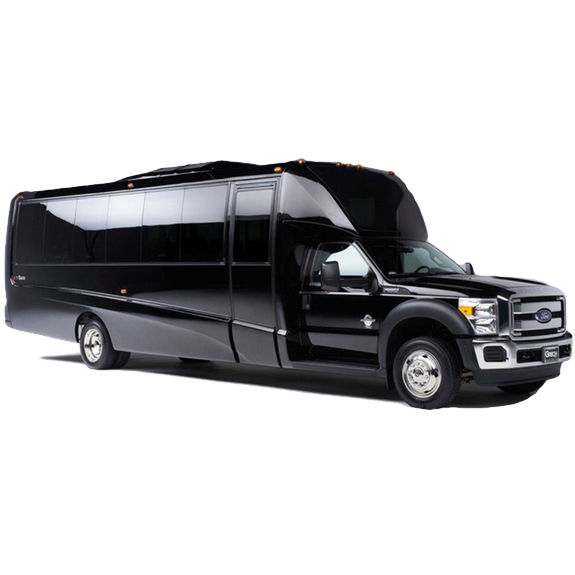 The ultimate choice for transporting larger groups, our Ford f-550 minibuses will allow you to stretch out comfortably and enjoy your entire evening. You might not even want to leave the bus! As with all of our bus rentals, the luxury executive bus comes equipped with flat screen TVs and privacy tinting, allowing you to forget about the world outside. At Broadway Elite, we take pride in our selection of our executive vans and buses, and our variety ensures that you will never be disappointed with your selection. Our 55 passenger motorcoaches offer reclining seats with plenty of leg room, adjustable foot rests, and individual reading lights. 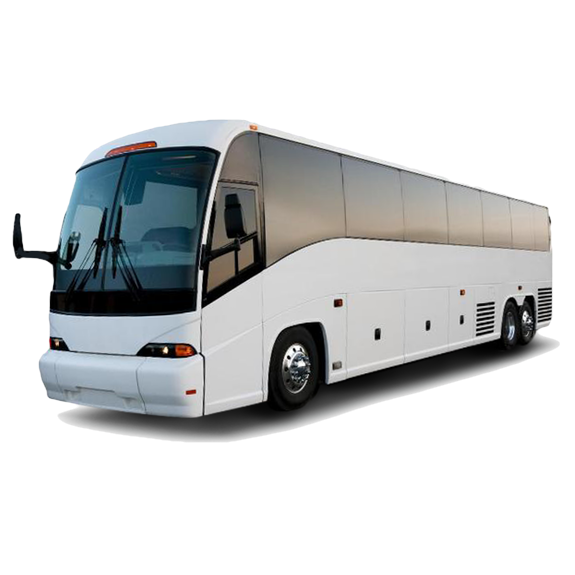 Buses are equipped with restrooms, overhead racks for carry-on bags, climate-controlled air conditioning & heating, plenty of weather-proof luggage compartments with storage space for all of your guests’ luggage, and audio / video equipment including a PA system.